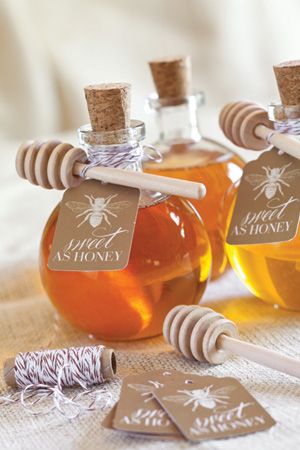 Giving your guests a keepsake from your special day is a great way to keep the memory of your celebration alive. 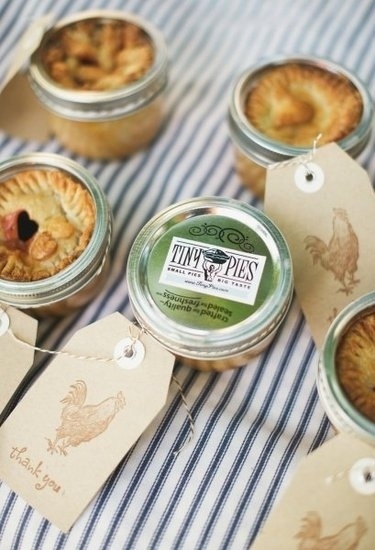 Be sure to pick something your guests will actually want to keep, something useful or something delicious. 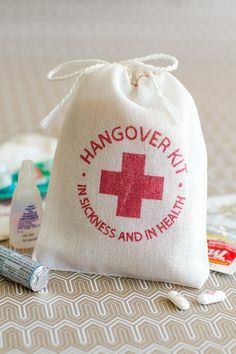 Give your guests a hangover kit to help them survive the morning after the amazing party you throw. 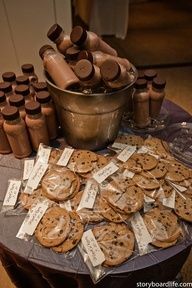 Include H20, Ibuprofen, Gatorade and an eye mask. 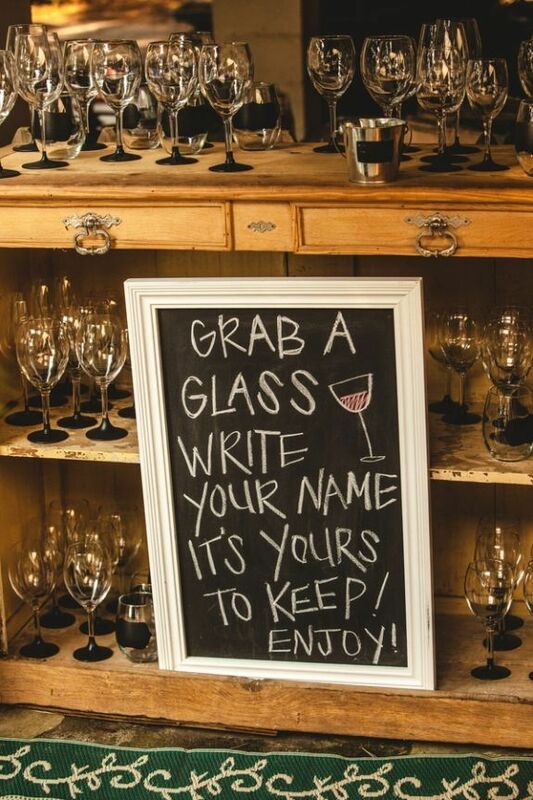 Personalized wine glasses are handy on the day of your event and will be a great keepsake for your guests to take with them. 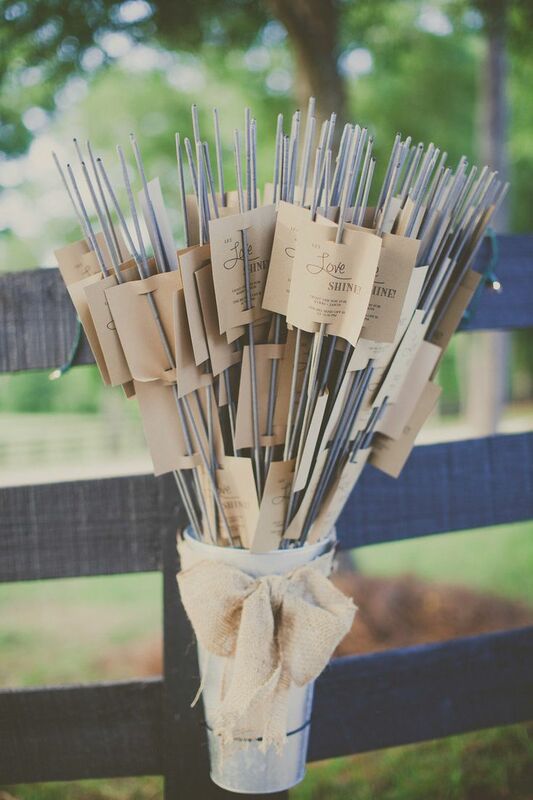 Sparklers are great to give to your guests to use on the night of your wedding. 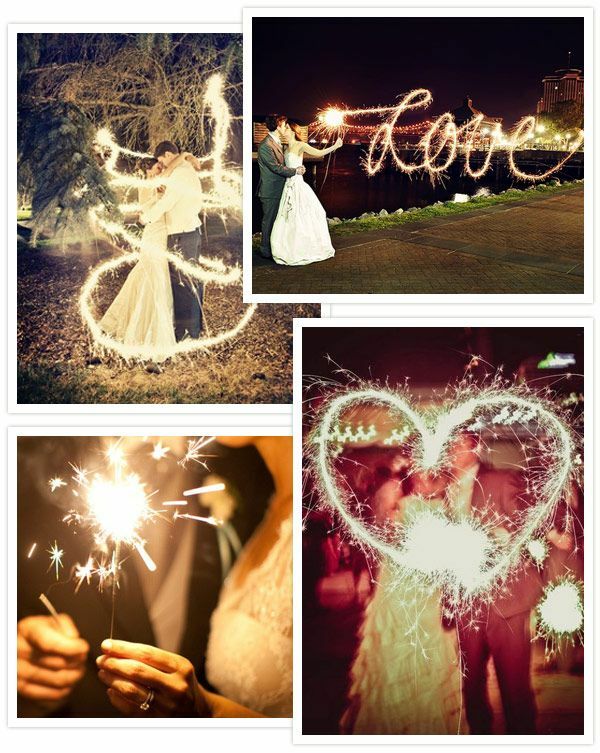 You can create some incredible photo opportunities using sparklers. 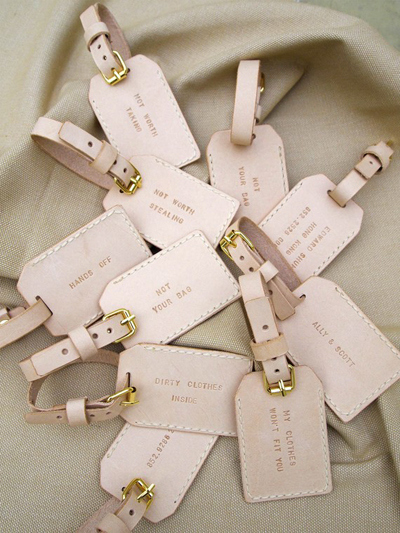 Perfect for a destination wedding. 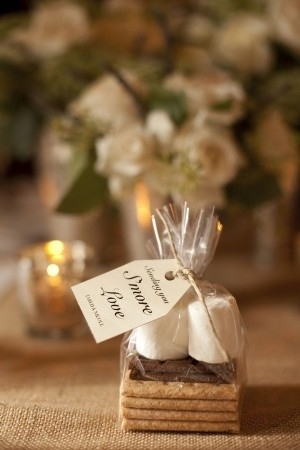 Your guests will think of you and your special day whenever they travel. 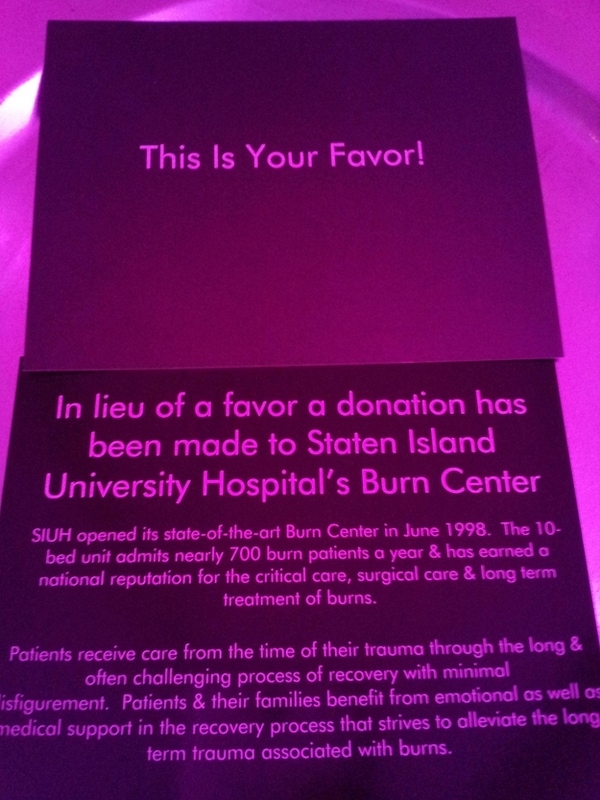 Instead of a favor, donate to your favorite charity. 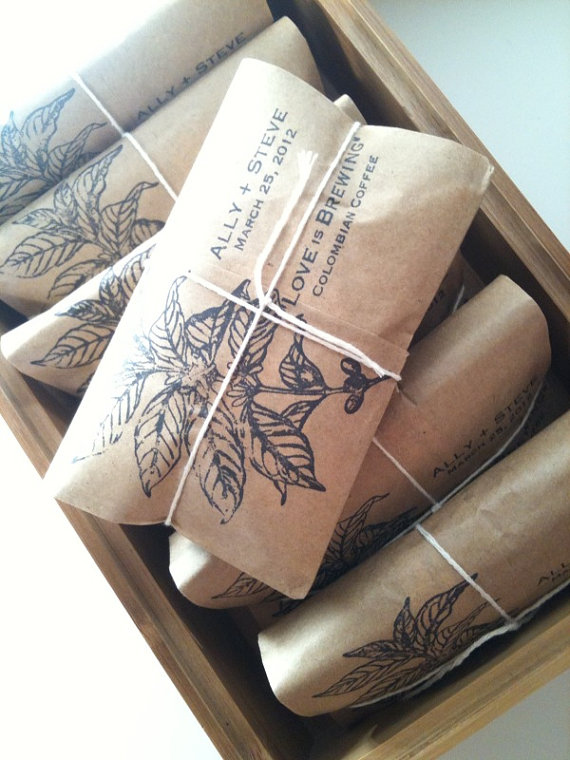 Give your guests that warm and fuzzy feeling you get when doing something selfless. 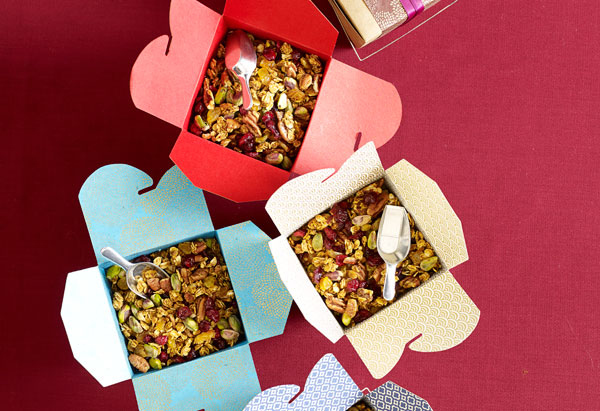 Give your guests a tasty treat to enjoy after the wedding such as honey, candy, homemade granola, coffee or cookies.